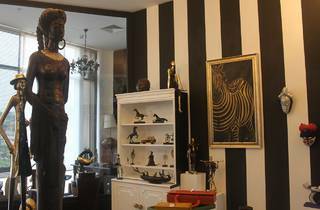 This luxury art boutique, set up by Kukua Ampah, has recently opened a branch at the Mövenpick Ambassador Hotel, with another planned to open at the Kempinski by the end of the year. Some items are available at Fiesta Residences (www.fiestaresidences.com). 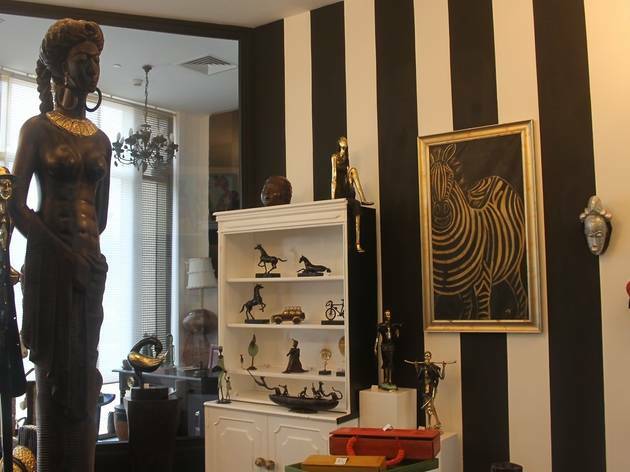 Many of the elegant and creative pieces on show are bespoke and adapted by Kukua herself, incorporating the rich cultural influences of West Africa. A key range comprises elegant, flowing metal sculptures, partly polished and partly left to gather the natural colours of metal. Other location Labadi Beach Hotel (+233 (0) 204 311 126). Open 9.30am-8pm Mon-Fri; 9.30am-7pm Sat; 1-6pm Sun. Open 9.30am-8pm Mon-Fri; 9.30am-7pm Sat; 1-6pm Sun.